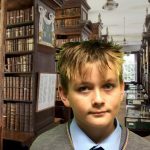 This September Drimnagh Castle started their homework club. This is a time for the boys to get their homework done before going home. 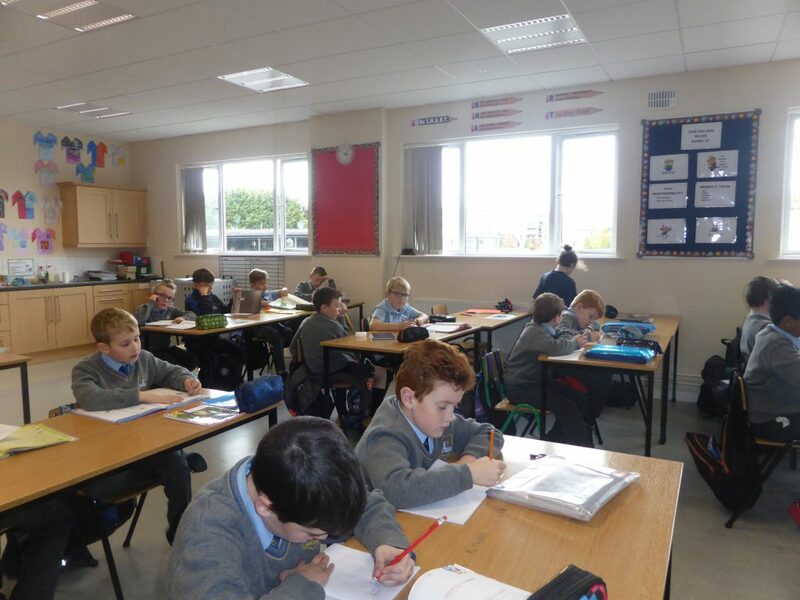 The homework club is for 3rd class up until 6th class. Its for the kids that want to stay an hour after school to do their homework. At half two 6th class boys from each class go to the room with the bars and water and fill each box up, and go to the room that is doing homework club that day. At home time instead of getting picked up by someone, the boys go to the homework club room (either a, b, c). Then they play for about ten minutes in the yard. After the ten minutes is up the teachers get the kids in their lines. They then go into the class and take their homework out and start doing it. If they get stuck they can just ask the S.N.A for help with whatever they are doing. 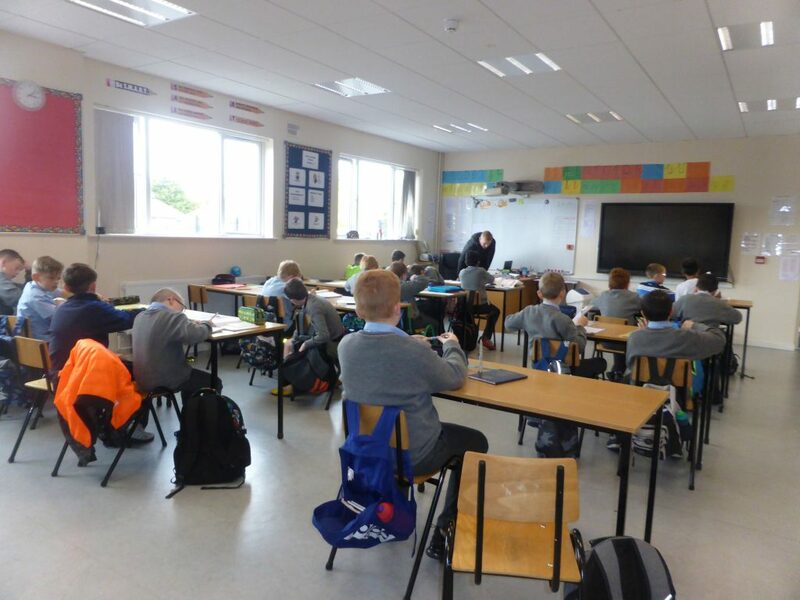 About fifteen minutes later two boys from 6th class give out fruit bars and a bottle of water to each child, then bring the box back down to the room and empty out the leftover bars and water into a box. Then at ten to four the boys that are done their homework can go back out to yard and play until four. Then they get their bags and coat and goes home. The homework club starts at three on Mondays Tuesdays and Wednesdays, and there is a break Thursdays and Fridays.